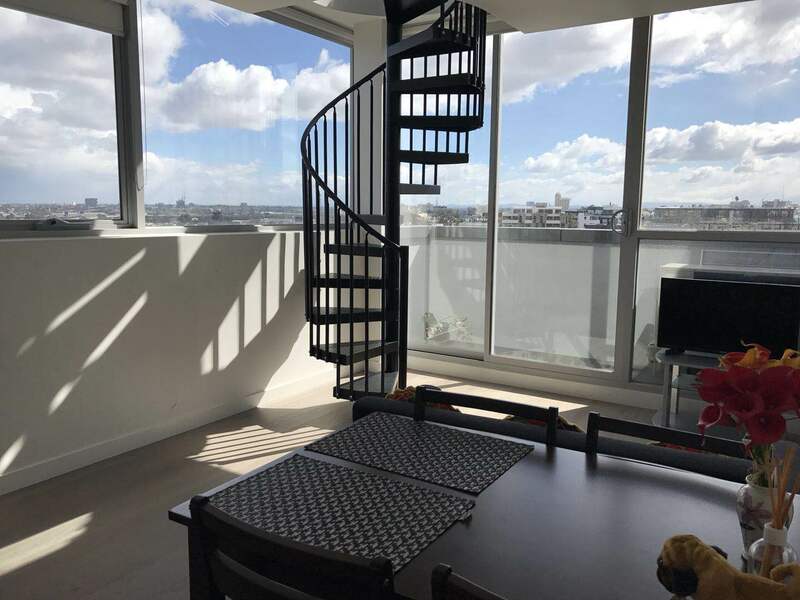 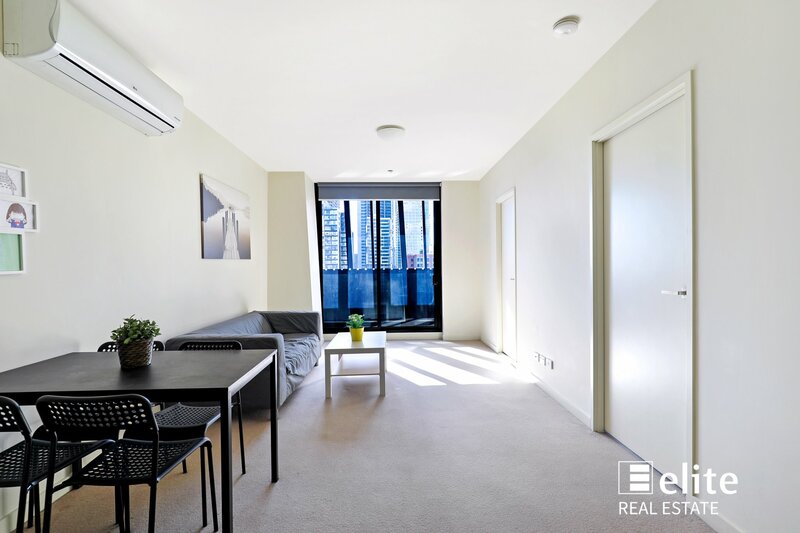 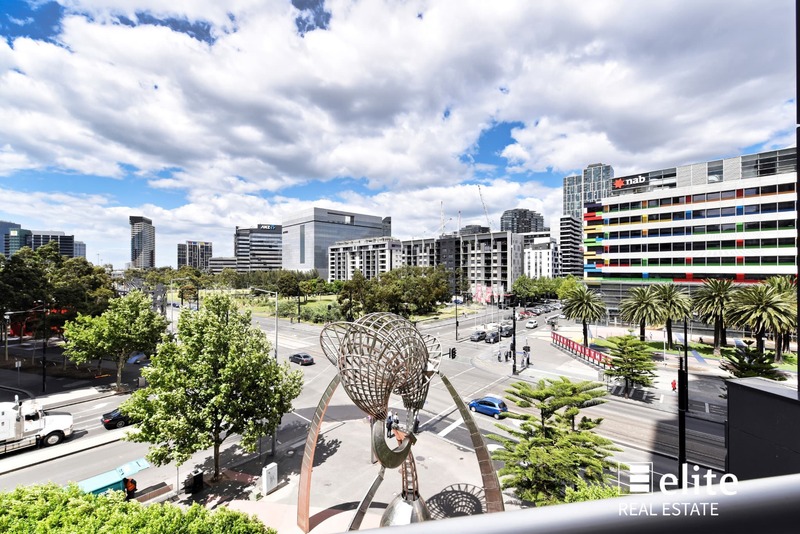 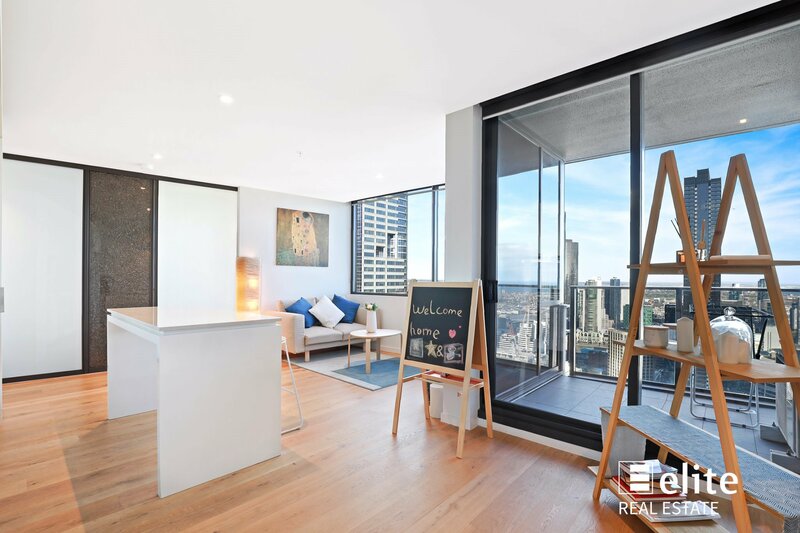 Appealing 2 bedroom apartment is located in a stylish near new complex on the Northern edge of Melbourne's CBD. 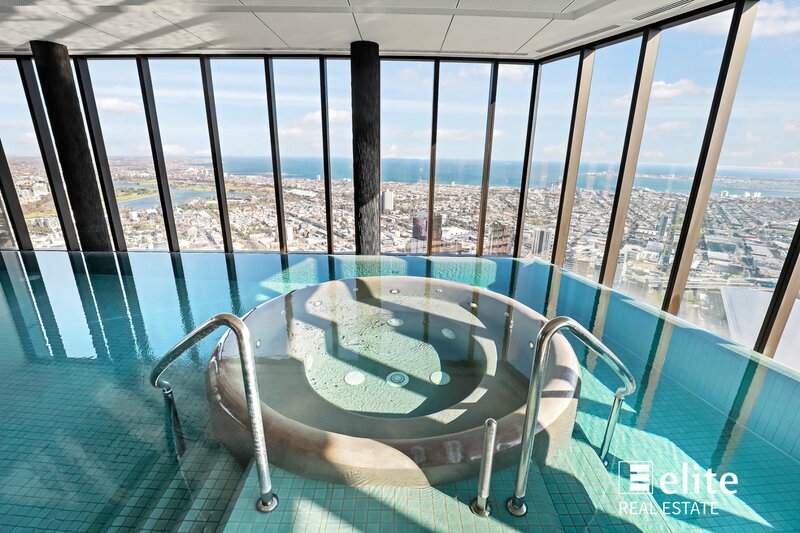 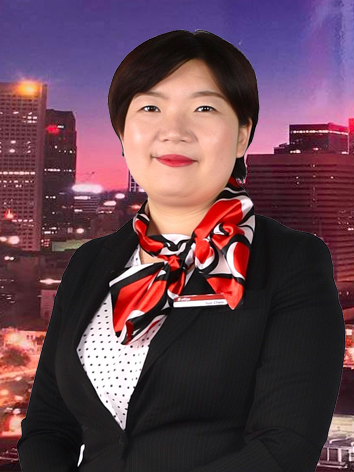 From this outstanding location all you desire is at your fingertips. 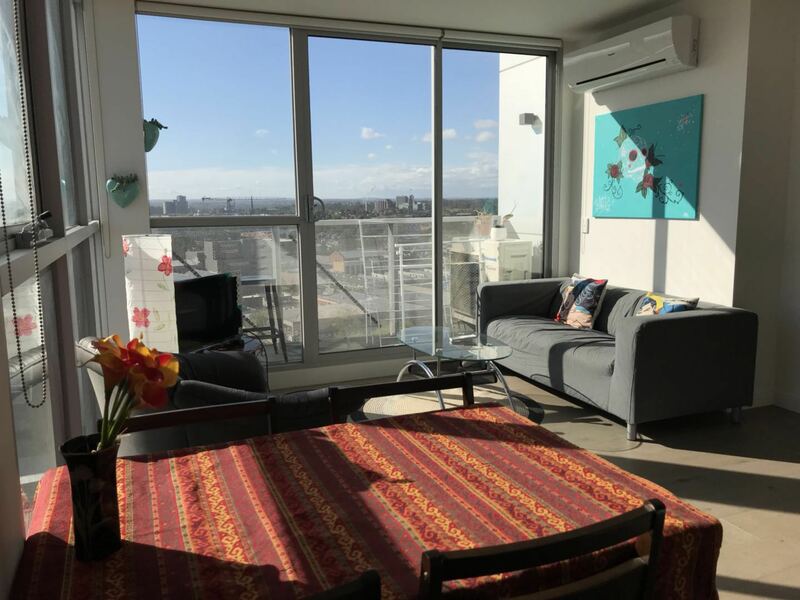 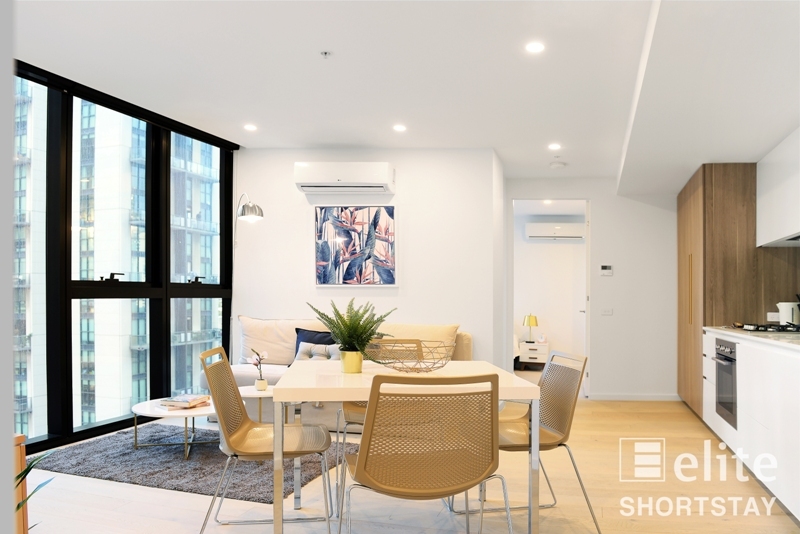 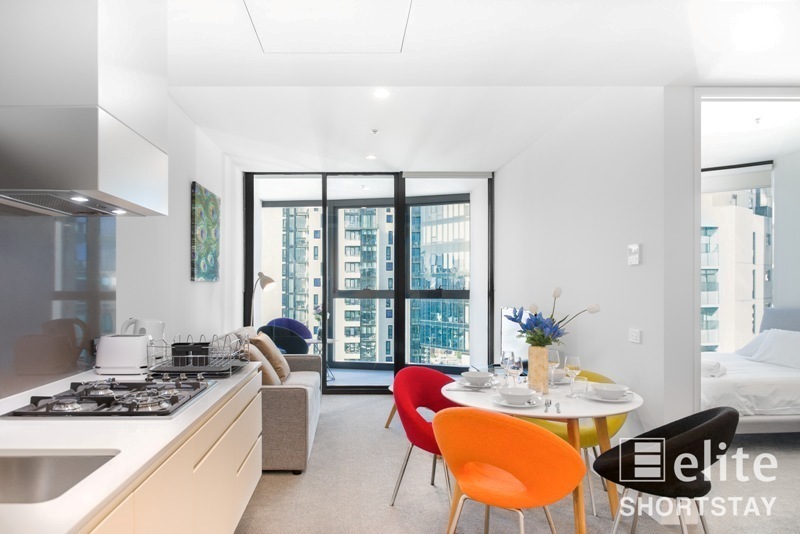 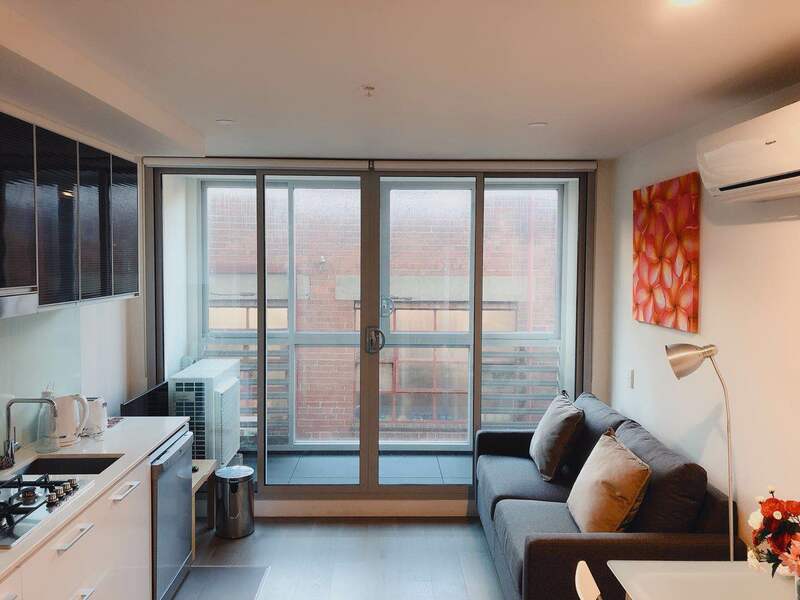 Whether it's the fresh produce at Queen Victoria Market, up-market shopping at QV and Melbourne Central or access to the best educational facilities in Melbourne at RMIT and The University of Melbourne, it is all right here only a short stroll away. 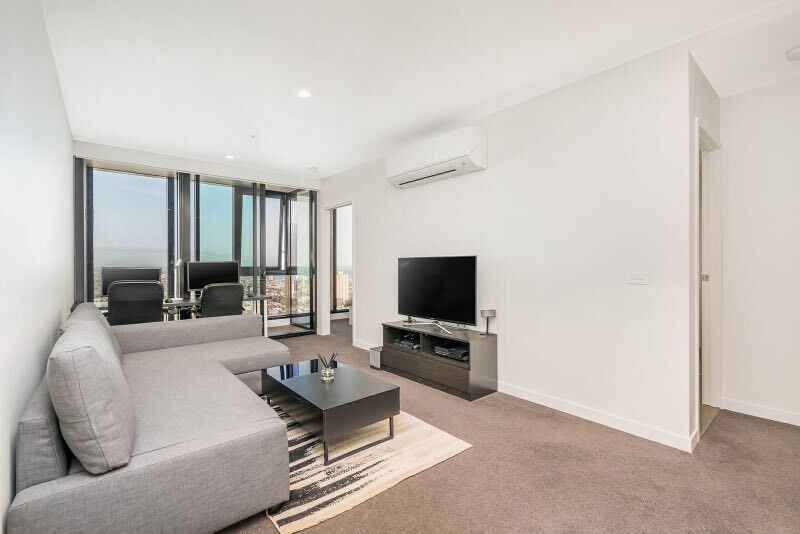 On offer is a modern 2 bedroom apartment with open plan living, with full height windows, central bathroom, Kitchen with stainless steel appliances, gas cooking, under-bench oven and dishwasher. 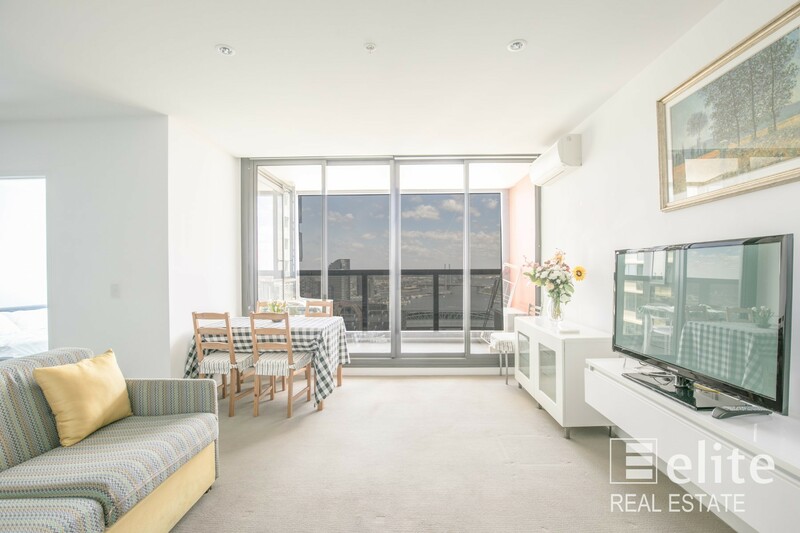 Comes with quality finishes throughout, air conditioning and lovely balcony with glass balustrade. 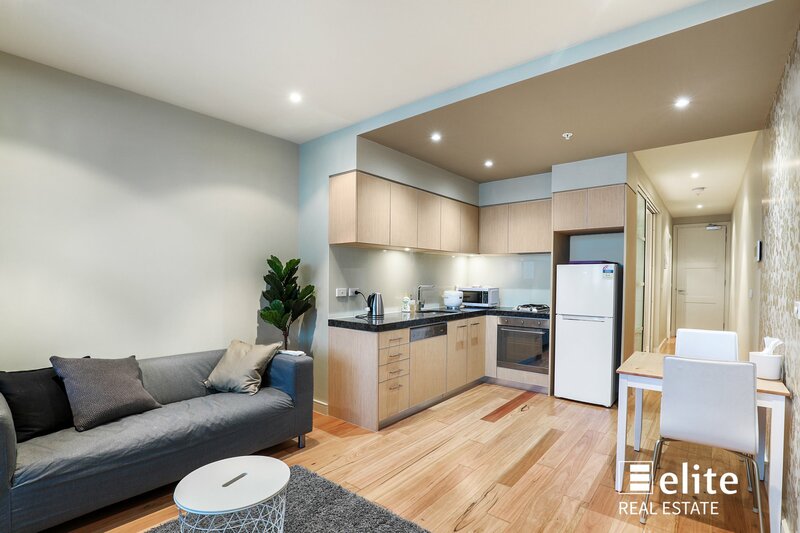 Building facilities within the complex include pool, spa, gymnasium and residents lounge.